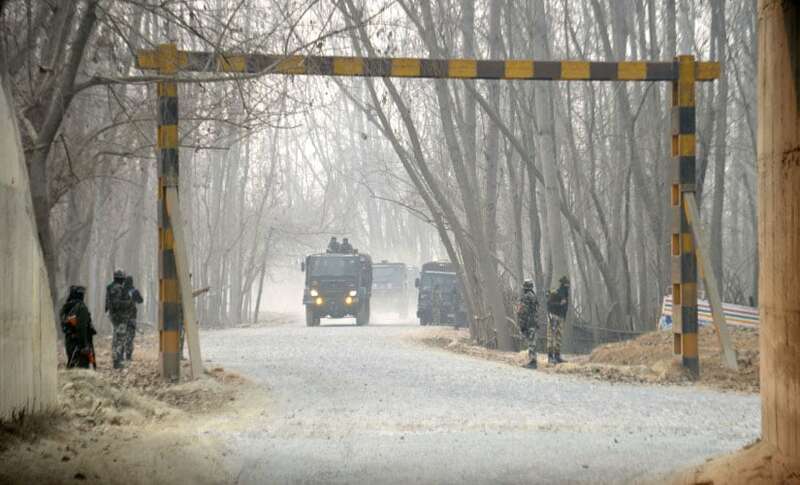 A few hundred metres from the site of an encounter with suspected militants in south Kashmir, a mob of at least 1,000 — including children — gathered in Arwani village and tried to break the cordon laid by security forces. 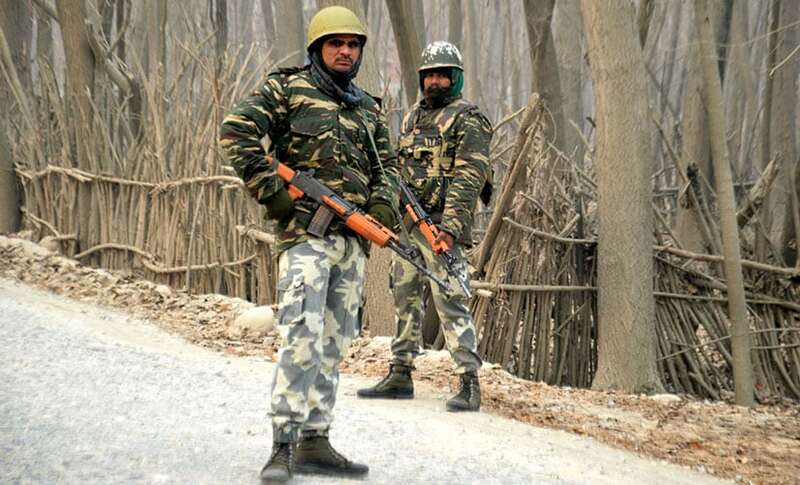 The encounter took place in the Hassanpora locality of Bijbehara in Anantnag district. Like dozens of previous attempts made by local residents to provide safe passage to the militants caught in encounters with government forces, the mob pelted stones and tried to come to the rescue of "our heroes". 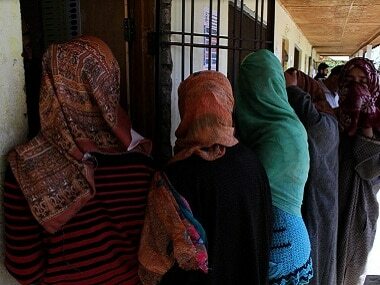 It is the new normal in Kashmir, which has the security establishment worried. In the retaliatory action, Arif Ahmad Shah was killed while at least three dozen protesters suffered injuries; one of them was referred to Srinagar's SKIMS Hospital in a critical state. According to police and witnesses, at least two dozen protesters suffered pellet injuries. 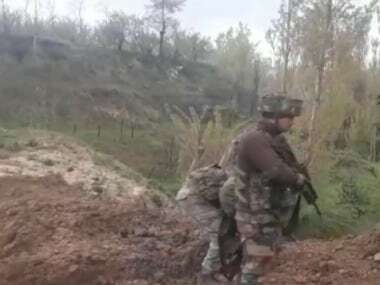 It won’t be wrong to suggest that Shah, a resident of Sangam area in Anantnag, at least 10 kilometres from the encounter site, was part of the group that was trying to divert the attention of forces to facilitate the escape of the militants — a trend that has picked up recently in Kashmir. On Thursday evening, after Shah was killed, according to officials by a stray bullet, the Jammu and Kashmir Police, once again, appealed to people not to assemble or come close to the encounter sites “as there is every chance that stray bullets may hit them and they make get injured (sic)”. According to witnesses, the protesters, who tried to break the cordon around Hassanpora locality, danced with joy, apparently to celebrate the escape of militants from the area, before they were intercepted by the police in Arwani. At the time of writing, no bodies had been recovered from the encounter site. 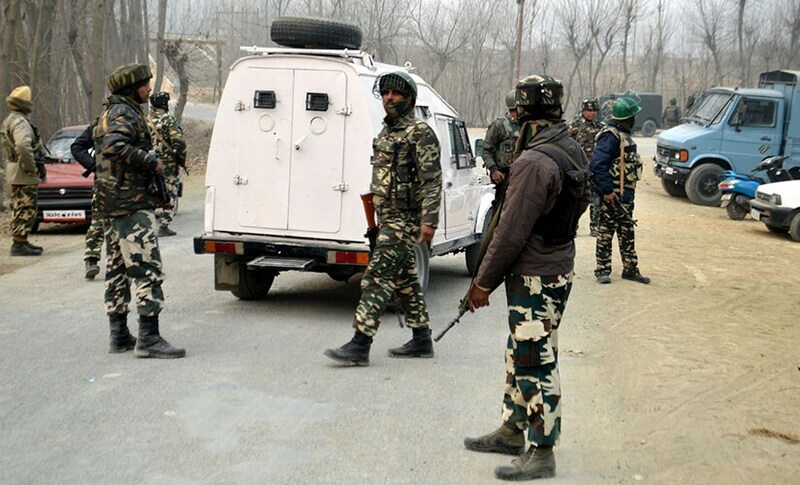 Although many news outlets reported that three militants have been killed, there was no conformation on that from the police till midnight on Thursday. 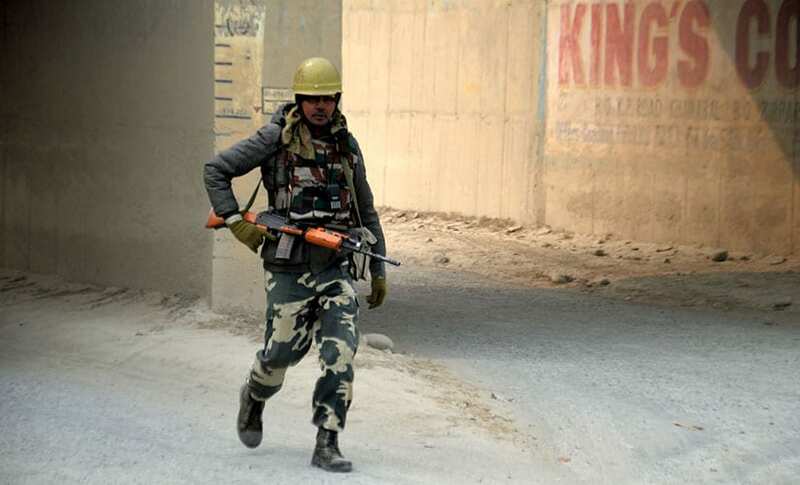 The Hassanpora village was cordoned off late on Wednesday evening following inputs of militants in the area. 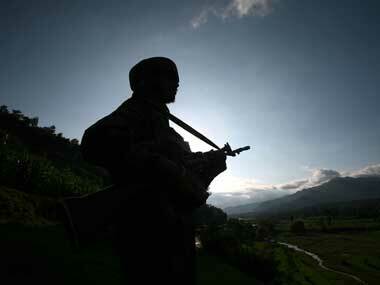 After getting no response to few warning shots, the forces suspended the operation for the night “owing to darkness”. On Thursday morning, the operation was resumed but soon fresh clashes broke out. Witnesses and police said there was intermittent firing going on at the site. 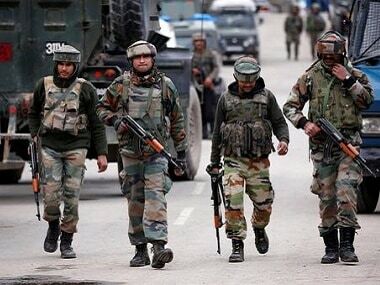 Sources said the forces, a joint team of the police and Indian Army, tried to start a mopping-up operation in the evening, but they came under fresh fire due to which the operation was put off till Friday. 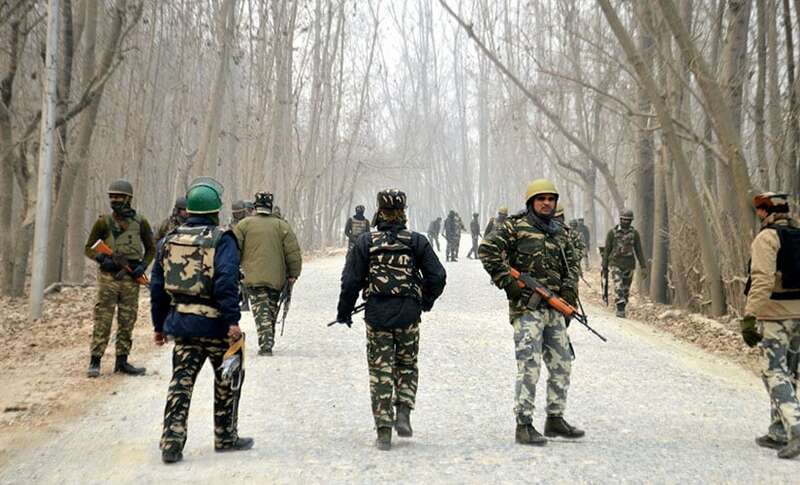 As if the happenings in Arwani were not enough, protests broke out in different parts of south Kashmir as rumours of two militants getting killed in the encounter started gaining currency, a harsh reminder that all is not well in the Valley. According to police sources, people from villages adjoining Hassanpora tried to march to the encounter site, sparking clashes. 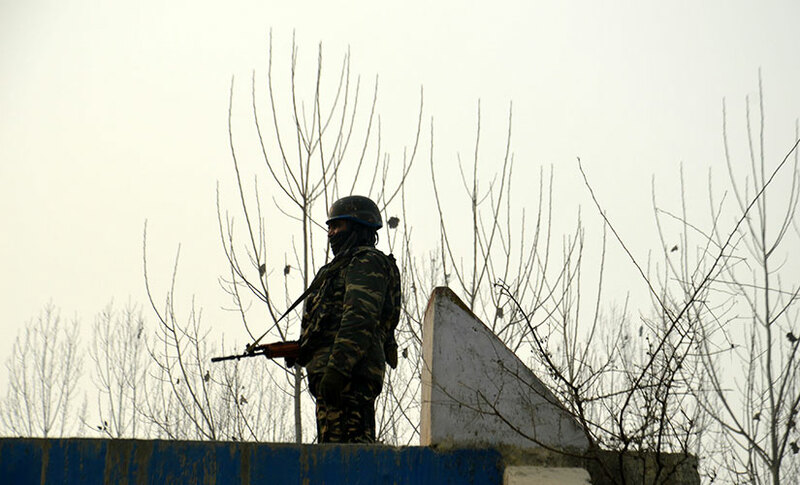 In February this year, the Jammu and Kashmir Police was forced to issue an advisory, asking people to stay away from encounter sites to ensure “smooth anti-militancy operations and no civilian casualties”. “We have issued the advisory in the interest of people. We request people to follow it. 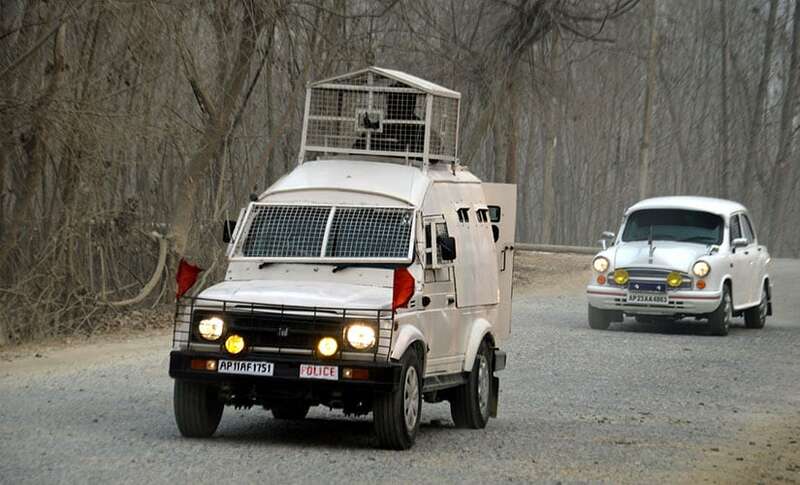 It’s for their safety,” Inspector-General of Police (IGP) Kashmir Syed Javid Mujtaba Gilani said. Given the fragile peace prevailing in the Valley, the violence in Arwani is just a tip of the churning taking place in south Kashmir which has been the epicentre of anti-India and pro-freedom clashes following the killing of Hizbul Mujahideen commander Burhan Wani. The massive outpouring of residents is a small window into what is going to be happen in coming days in the Valley, especially since many youths, who have joined the militancy in south Kashmir, are often seen roaming in and around their localities. When they get trapped, locals come to engage security forces and provide them a safe passage, which was what happened on Thursday evening. “We will do it till the time we are alive. We will continue to save militants from forces. We will end this tyranny,” Shabir, who only gave his first name in Arwani where protesters were trying to break the cordon around the encounter site, said. Earlier this year, after the rise in incidents of people thronging encounter sites, the then commander of the Army's Northern Command, Lieutenant-General DS Hooda, had told AP that it was a major concern and a challenge to conduct anti-militant operations. "Frankly speaking, I'm not comfortable anymore conducting operations if large crowds are around," Hooda told AP. “Even if I get killed, I don't care. We are fighting for freedom. If we have to spill more blood, so be it,” Shabir, the protester in Arwani, said.